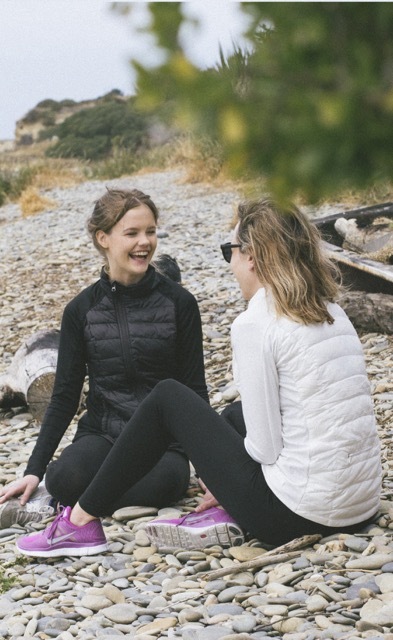 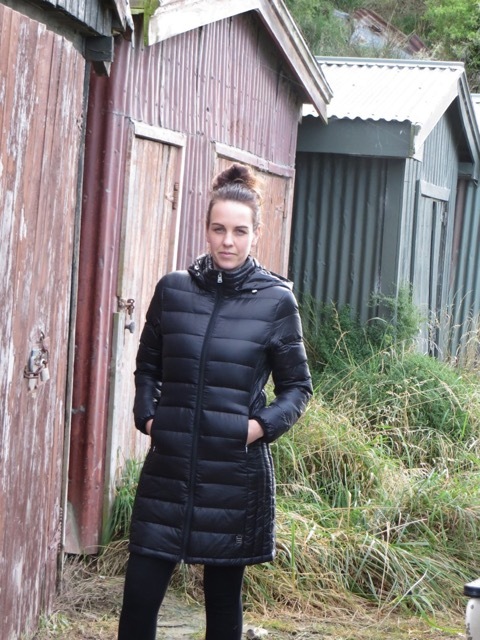 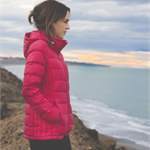 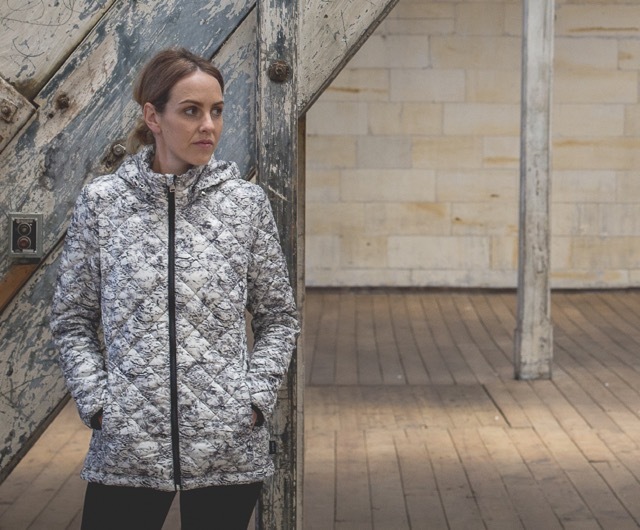 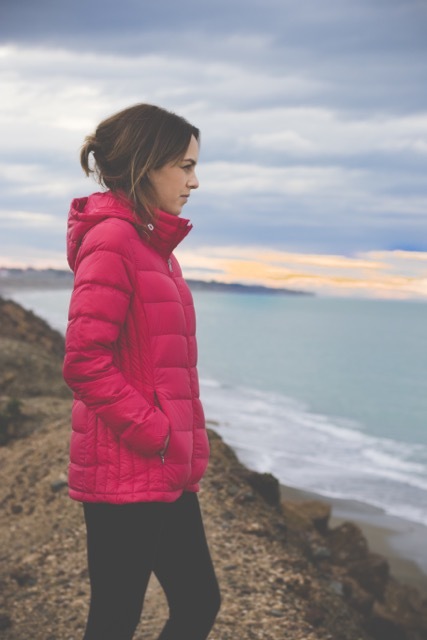 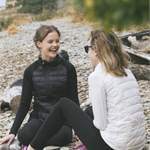 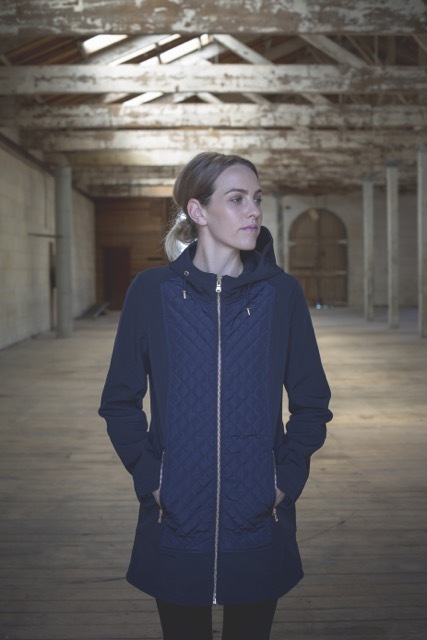 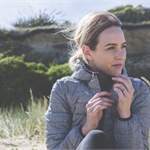 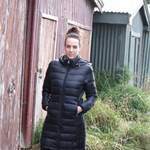 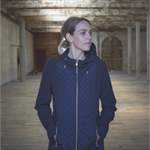 Moké Apparel is a family business based in Oamaru, specialising in functional fashion outerwear. 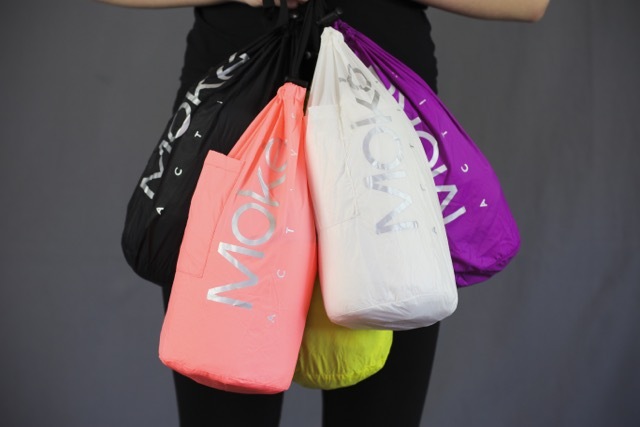 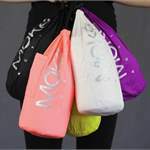 Moké is designed here in New Zealand and is 100% Kiwi owned. 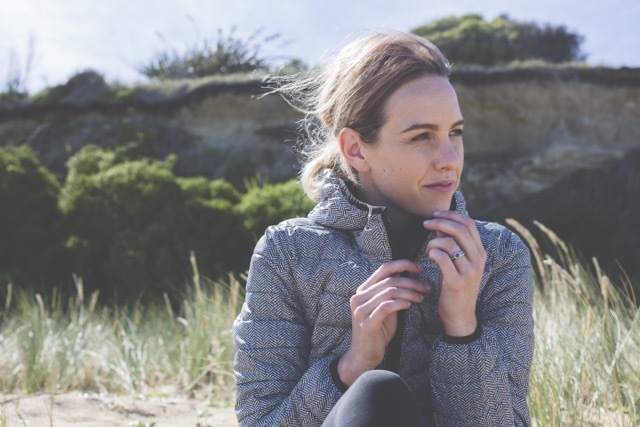 Our designers focus on innovation and style, combining fashion and functionality to ensure comfort and practicality, while still looking good.